Sunday, July 1st, was another Sunday Streets festival on Valencia Street, and Radio Valencia was there broadcasting live from 11 AM to 4 PM. Radio Valencia set up a broadcast tent in front of Stagewerx theater. We had ten different DJs on hand spinning records, including John Hell, Margarita Azucar, Bunnywhiskers, Brian Cox, La Lengua and others. 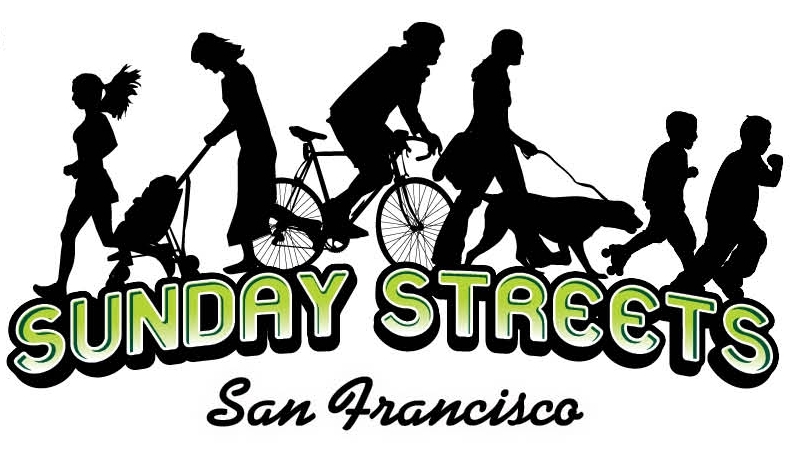 “Sunday Streets” is really awesome. Thank you so much.